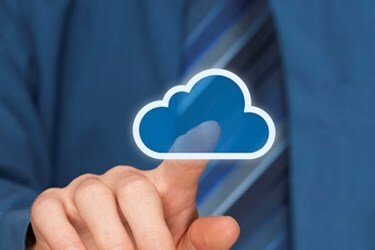 There are a variety of reasons moving to the cloud could be right for your business. If you’re hesitant about stepping away from your self-hosted remote support software, here are a few more things you should consider. Upkeep and maintenance is time-consuming and costly. And when outages happen, your team is left with the responsibility of sorting out the issue, fixing it, and getting systems back on track before your customers notice there’s an issue. One of the advantages of remote access in the cloud is that the responsibility of managing and rectifying downtime is on the vendor – not you. Last year we experienced a devastating hurricane season with Harvey and Irma shredding the coastlines of Texas and Florida. If you live and work in a region prone to inclement weather, browser-based remote desktop tools can offer a way to relocate to safety while still maintaining business as usual, should that be necessary.